McDermottPlus Vice President Adaeze Enekwechi will lend her expertise to medical, dental and doctoral students this semester at Meharry Medical College in Nashville, Tennessee. 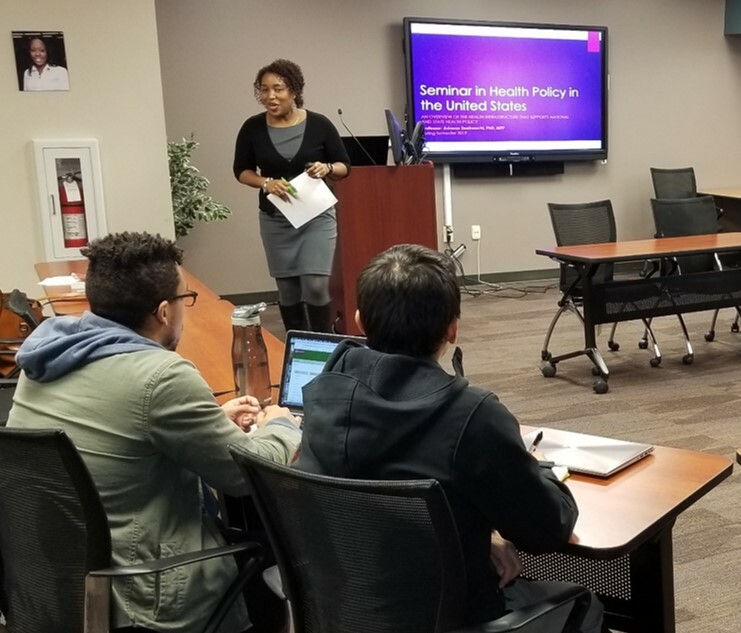 The seminar course addresses a gap in medical and dental education, and provides a high-level overview of federal health policies and financing– from the primary drivers of healthcare policy within communities to how the legislative and executive branches interact to develop and implement policy at the national level. Her students will learn about the different agencies under the US Department of Health and Human Services, the White House and other federal agencies that play a significant role in designing, implementing and financing health policies. We wish Dr. Enekwechi and her students well as they start out this semester!